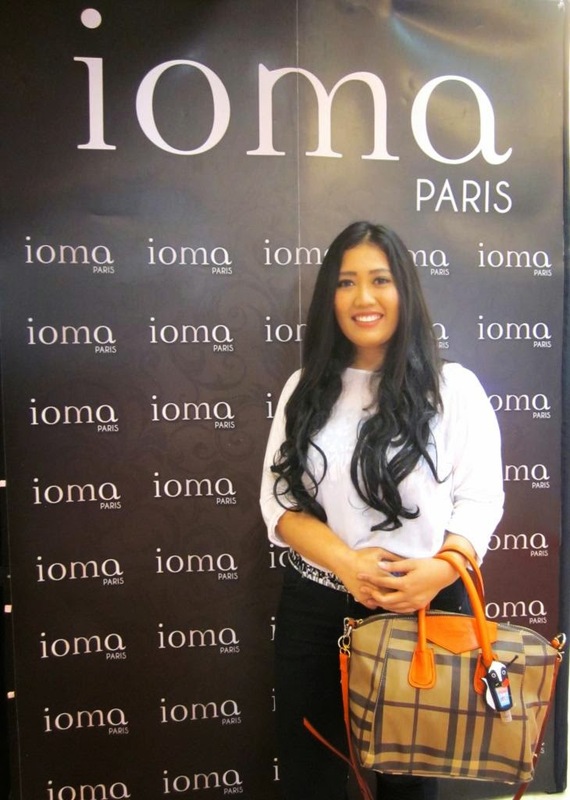 so by the last a week ago, on saturday 20th September 2014.
i had invitation from IOMA Paris Event at Sogo Kelapa Gading Mall. 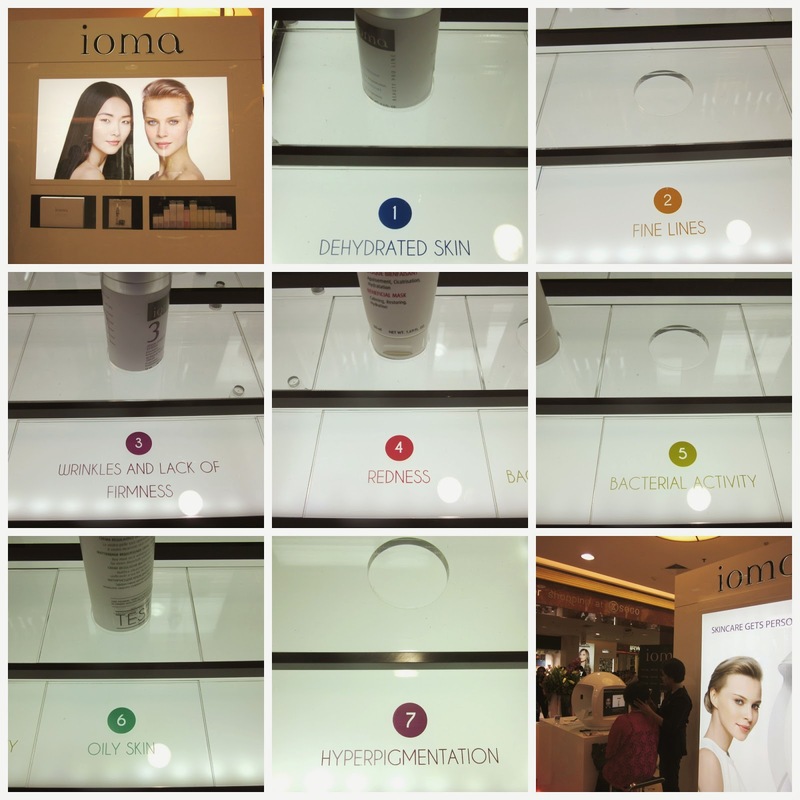 event made to celebrate IOMA Paris 3rd counter at Sogo Kelapa Gading Mall. 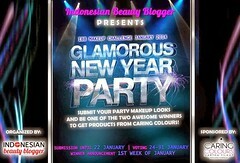 and just 8 bloggers chosen one that being invited to the event! 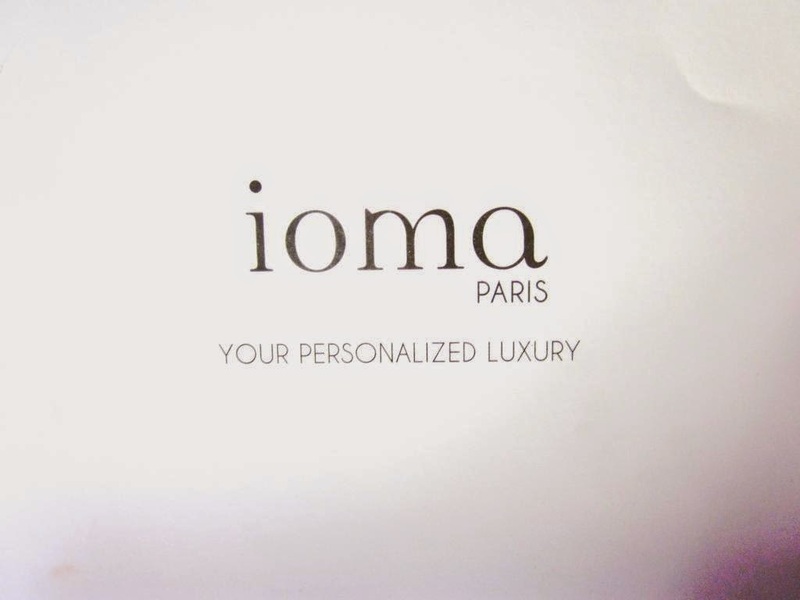 so if you wanna know more about what is that IOMA Paris..
please keep reading my post below! i was come a bit late, its about 5 mins after the event just start. so i dont take any moment of opening the counter..
but i didnt miss any discussion talk with Dr. Eddy Karta. he shared a lots of things about beauty and how the properly way you must take care of your skin. and tips to not being put too much skin care on your face. basically if you are having irritation to your skin or get burned. the only one way simple solution is just rub your skin face with baby oil..
and will getting better by itself..
no needs such a massive skin care to take care of it..
so you will save your money for other things. so this is the situation at 3rd counter of IOMA Paris at sogo kelapa gading mall. so classy, elegant but simple! a lots of people come participated to this event..
try the product and experienced themselves how futuristic the product they have. Ioma spell backwards is a moi which means for me in french. and a moi it certainly is with ioma bespoke youth rituals which delivers tailor blended skincare that is as personal as you can get. every woman's skin is unique. a woman's skin also has different needs at different stages of her life. hence IOMA created a bespoke line. the bespoke youth rituals set consists of two bases- an active day base and an active night base and eight serums in dropper bottles. from this, an ioma skin specialist will compose your bespoke formulas after your skin diagnosis with ioma high tech devices. bespoke youth rituals: the ultimate luxury for your skin! 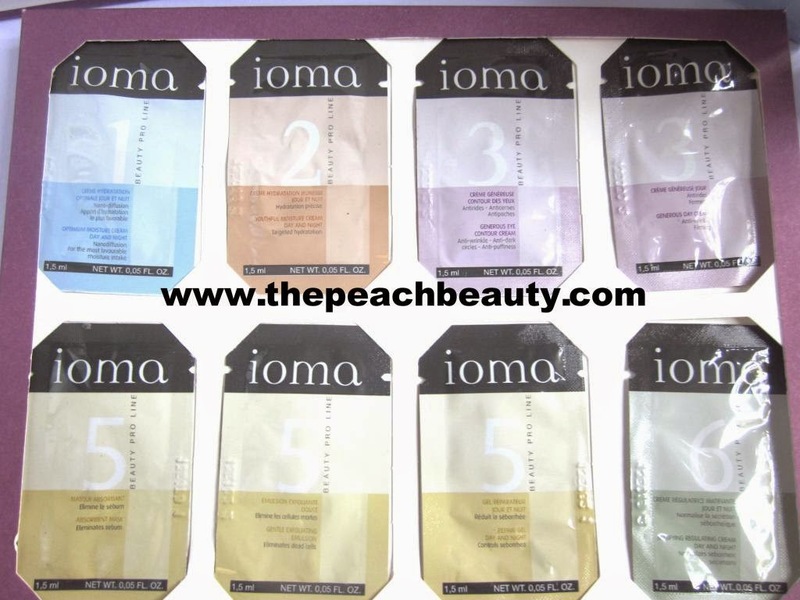 the best things you can get is, try 7 beauty pro line of IOMA Paris..
IOMA skincare products are developed with one key objective to be measurably effective for every skin and every woman. 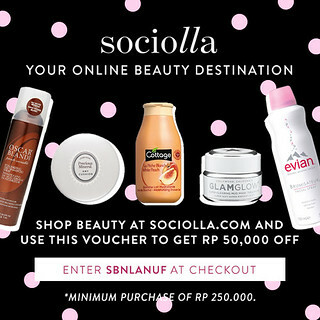 these are rigorous skincare products that guarantee to perform as they claim. 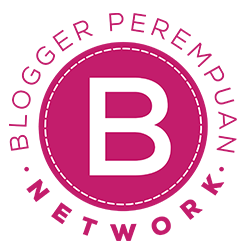 thanks to its MEMA-Based emotional technology (EMOTECH), IOMA provides personalized solution that have exponential benefits as they are tailor made for every woman's unique skin. 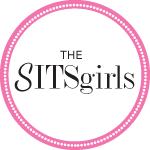 they contain no parabens, silicones or mineral oil. 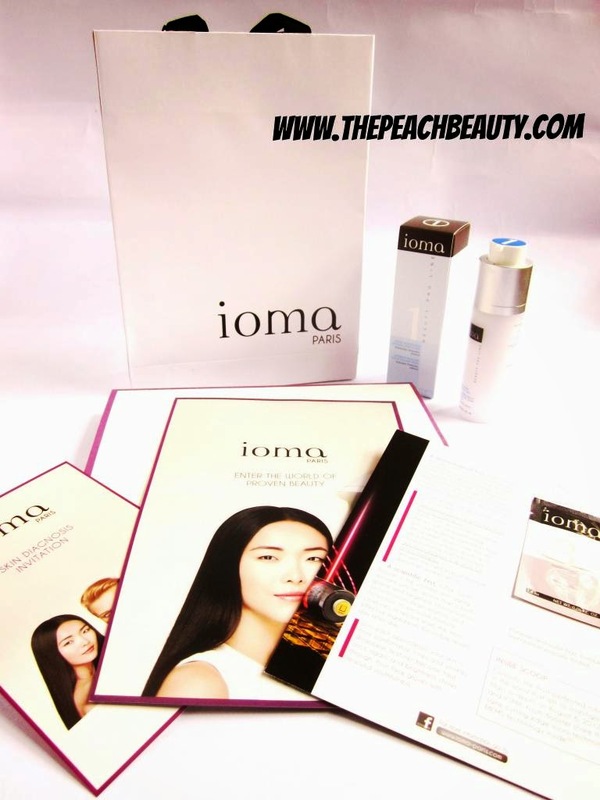 Ioma does not believe in one magic ingredients but in a combination of optimized ingredients and products that have exponential benefits due to the concentration of active ingredients and the combinations between products. skin check with futuristic machine..
discover exact your skin needs! and this machine is more objective to check about your skin condition..
rather than you got from the expert..
once again machine is can't lie about your skin condition and needs..
and it can automatic tells about what is your skin needs. and after that you got the picture of yourself is changing. and revealed all about your skin problem. and leads you how works this futuristic machine. 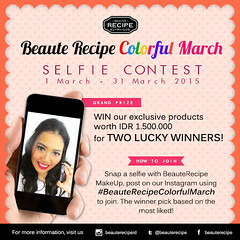 being beautiful and hungry at the same time..
all these sweet food temptation are waiting for you to eat! let's go eat them! <3 yummy..
made my stomach so hungry..
small but taste is dope! was so much fun and amazing day i got from IOMA PARIS and also Friends! 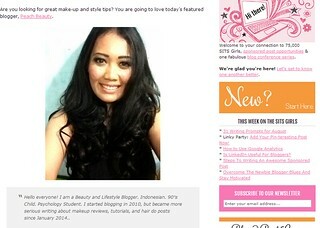 i got beauty pro line full size for number 1. 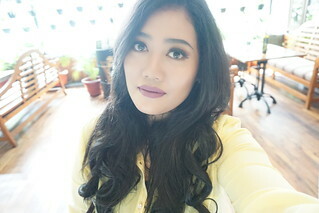 Optimum Moisture Cream Day and Night (Hydration)..
and dont worry if you want to know more about this product, im gonna make a review..
i'm so happy can get this experienced from IOMA PARIS..
keep it up your work and drawing journey for making all the women in this world is more concern with theirs skin..